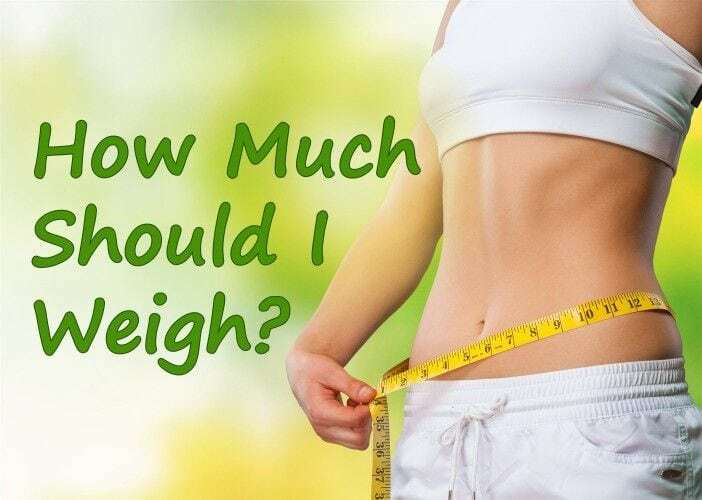 How to lose weight naturally? – Whether you need to lose five pounds, 50 pounds, 100 pounds or more, know that it can be done. Though many struggle with the process, the sheer number of success stories, show that it is possible to lose the weight and to keep it off. 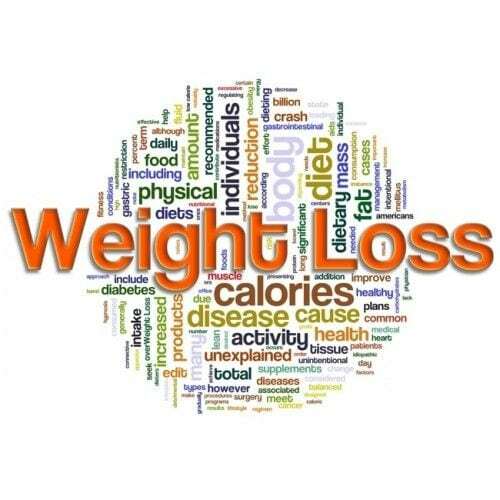 This article contains some tips to show you how to lose weight naturally. To boost the rate at which you lose weight, just add flax to your diet. Sprinkling flax on your oatmeal or chicken noodle soup not only adds a light, nutty taste to your meal, it also adds more fiber to your diet. The added fiber helps fill you up quicker and it has only 35 calories per tablespoon. Flax also provides omega-3 fatty acids which promotes cardiac health. Another way to learn how to lose weight effectively is to add variety to your diet and enhance your weight loss success, keep an open mind about foods. Just because you didn’t care for the taste of spinach when you were a child doesn’t mean you won’t find it appealing as an adult. Try sampling healthful vegetables and fruits you’ve never eaten before and you might just be surprised at what you’ve been missing. Eating a high fiber diet can help you lose weight and keep Diabetes Type II away. It also will help your gastrointestinal system keep in the best shape it can be in, meaning you can avoid nasty illnesses like diverticulosis. Make sure to eat things that are high in fiber and low in carbs, like beans. Make the switch to whole wheat pasta. You might be tempted to cut out carbohydrates like pasta when you are trying to lose weight. Instead, consider using whole wheat noodles in your pasta dishes. Whole wheat noodles are better for you. They are also much more filling than any alternatives. A good way to help you lose weight, is to reduce the amount of salt you add to your food. Consuming too much sodium can make you bloated and can also, raise your blood pressure. Instead, try to use other alternatives to salt or just keep your salt intake low. If you want to liven up a simple bowl of fresh fruit you can add a dollop or two of light whipped cream to it. This will help to satisfy any cravings you have been having for sweets and a tablespoon of whipped cream only contains about eight calories. A good way to lose weight is to change the foods you snack on to something healthier. For instance, eat a handful of unseasoned almonds instead of a bag of potato chips. Nuts are a great source of healthy fat and are one of the best foods you can eat. Increase your daily water intake. This is one message you probably hear repeatedly, but there’s a good reason. Not drinking enough water causes you to feel fatigued, and food moves more slowly through your colon. Drink more water and you will feel more energetic, your skin will look better, and food will move more efficiently through your system helping you lose weight faster. Try using seaweed to help speed up your weight loss. Munching on seaweed has been shown to minimize how much fat your body is able to absorb. Keep an eye on the salt content of this product, however, and try to find “naked”? seaweed, which has less salt than other versions of the food. Make sure that you never skip any meals when you are trying to lose weight. One reason for this is the fact that your body needs all of the energy it can get to work properly. Another is the fact that people tend to eat too much if their meals are not spaced properly. If you’re one of the many who drinks coffee from coffee shops, try to make your own coffee with skimmed milk and less sugar. Coffee shops tend to fill their coffees with tons of sugar, milk and whipped cream, which makes you gain weight as opposed to losing it. You should try and add some green tea to your diet whether it be in pill form or in liquid form. Green tea is good because it has lots of antioxidants, but most people do not know that consuming it regularly can lead to a four percent increase in their metabolism levels. Soups are wonderful weight loss food. You can make any kind of vegetable soup for a low cost, and have easy access to a fast, flavorful, and nutritional meal. Use a low-salt broth base, and store it in the fridge in single serving size containers. Then when you need a quick meal, just heat and enjoy. Soup can also be stored in the freezer for up to six weeks. A great trick if you are not seeing any changes, it to take a picture of yourself. Do this once a week, and after about 4 or 5 weeks look at the first one and the last one, Chances are you will start to notice a small change in your body. Incorporate exercise into your daily routine by dancing to music videos on TV or playing a fitness game on a game console. By being active while doing what you enjoy, you are going to lose weight faster, have a positive view of exercise, and be more likely to work-out on a regular basis. We hope that these simple yet powerful tips would have answered your query about how to lose weight naturally. Once you’ve pulled off your weight loss goals how do you plan to keep the weight off? Remaining involved in a regular fitness-training program is a great idea. The last thing you want to do is put all that weight back on now that you’ve reached your perfect weight! Adding some muscle is a great way to stay in shape too. Check Lebron James and see how he built up his magnificent physique. We found out everything we could about the (as we like to call them) Lebron James Supplements so we could share them with you. Edward Patterson wasn’t always the fit, healthy guy he is now. After years spent fighting the battle of the bulge, brought on he admits by a bad attitude to food and exercise, he finally saw the light. The beckoning light by the side of those pearly white gates that is. A close up encounter with heart disease and diabetes was enough to make him decide it was time to stop simply writing about health and fitness, and start practising all the things he was writing about. Are You Prepared To Lose The Pounds? Losing Love Handles Alone Is Impossible! You’ve reached your ideal weight! Now how do you stay there?